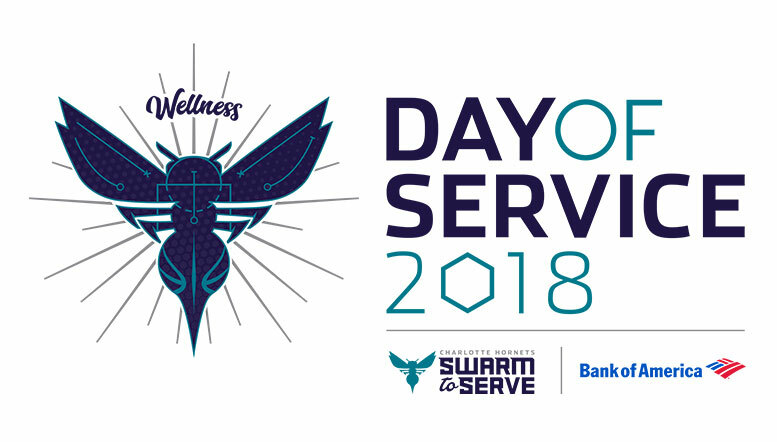 June 5, 2018 – The Charlotte Hornets, in partnership with Bank of America, will hold their annual all-staff Day of Service on Tuesday, June 12. This year’s Day of Service will focus on nonprofit organizations that provide shelter, housing and support services to members of the Charlotte community. The day’s activities will begin with a 9:30 a.m. press conference at Spectrum Center featuring Hornets President & Vice Chairman Fred Whitfield and Bank of America Charlotte and North Carolina Market President Charles Bowman. Introducing your NEW Hornets Radio Play-By-Play Broadcaster, Chris Kroeger!..